Whilst at Comic Con Africa, the #VCrewZA decided to participate in some of the fun festivities that were on offer at the expo. Being the first Comic Con any of us have ever attended, we made the assumption that it would be a repeat of rAge, but just on a larger scale. In some ways that was true, but in others it was not. Comic Con Africa offered almost everything geeks have come to expect from rAge, but with a little more geekiness thrown in for good measure. In this article, I am going to mention a small selection of stands that prove it. Now let us be real for a moment, if I had to explain every single cool stall at the event, you would only finish reading this article around Christmas time. As such, I have decided to summarise a few of the fun and unexpected Comic Con Africa 2018 experiences that I personally found interesting. 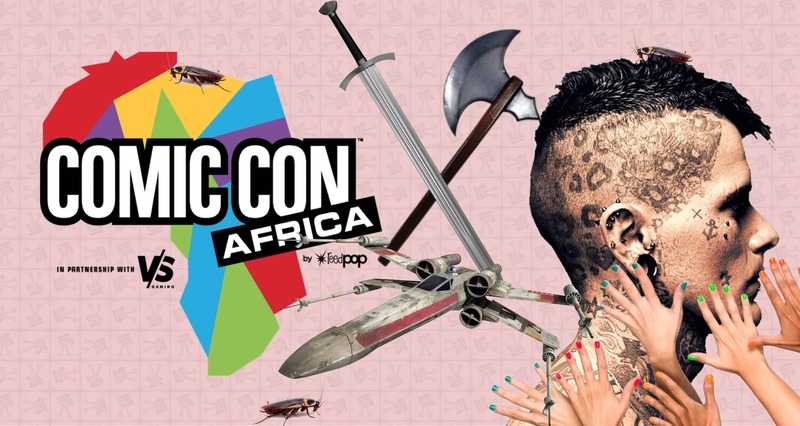 If you were fortunate enough to attend Comic Con Africa, I am sure you would agree that having the ability to participate in a mini fear-factor competition was rather unexpected. I did not participate myself. I did, however, spend quite a lot of time at the stall laughing and enjoying watching others face their fears (I am quite happy to keep my fears for now, thanks). There were three stages to the set up: first stage required you to eat some very unappealing looking substance mixed with gelatine. The second stage required you to face your fears of Madagascan hissing cockroaches by placing your head in a box filled with them. Stage three, being the worst of them all, required you to spend a bit of your time with some snakes and spiders. This is one of the Comic Con Africa 2018 experiences that I still have chills just thinking about. At least participants walked away with some cool swag. For the first time I was able to experience a semi-full contact Live Action Role Playing (LARP) event – also known as a ‘medieval combat group’. They are called the The Dahogrian Empire and their focus is on strategic games that require tactics and combat skills. At Comic Con Africa they set up a small battle arena complete with weapons that included spears, swords and shield combat (this is in a very controlled environment, so no need to fret about safety or being impaled). Participants were required to pay a small fee to join in on the fun for a twenty-minute battle (this is a lot longer than it sounds like when you are at war). Participants played variations of team-based or gladiator styled games. Unfortunately, they were unable to sustain much of a narrative, but typically the narrative they tend to create is that of an age-old rivalry between the Empire and the Rebel warlords (I know right – so cool!). Taygan was fortunate enough to get to take part in one of their battles, where he fought dressed in his dinosaur outfit. It was definitely one of the more memorable Comic Con Africa 2018 experiences. For more on this particular LARP-ing experience, be sure to check out their Facebook. The MOYOU stand was an interesting one. It was basically a mini nail-salon for (I presume) those not-so-geeky partners or friends who did not want to have FOMO (fear of missing out). I found this stand to be really cool simply because it showed how diverse the stands were at Comic Con Africa. 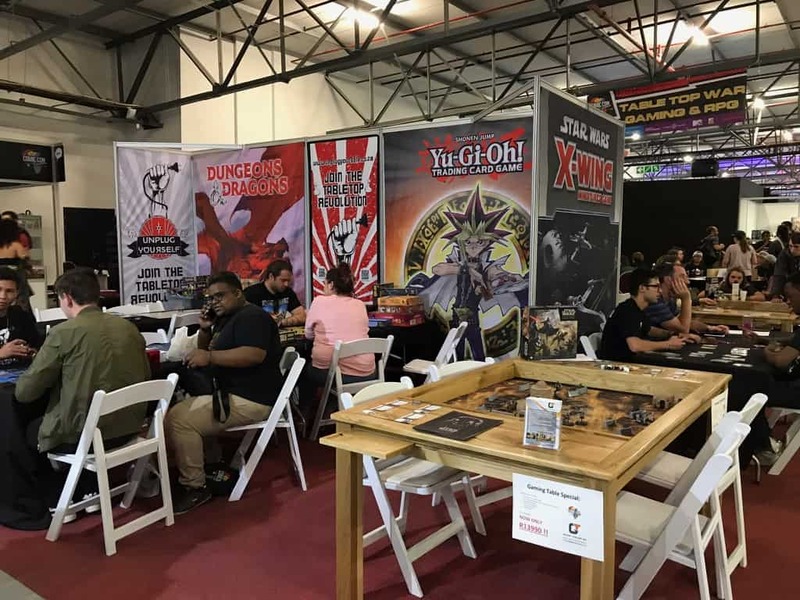 Although Comic Con Africa is targeted towards gamers and geeks, I really like how the expo catered to a larger variety of people. They had all sorts of stalls that includes things that would not typically be found at other similar or smaller geek focussed events. Tabletop games like Monopoly and Cluedo are a dime a dozen. Taking those to the next level, however, are games that include the use of imagination and intense quest driven narratives. The Tabletop War Gaming & RPG Station did exactly that, and served as a great way to introduce people to these more intense games. RPG (for those of you who are not familiar with the term) stands for ‘Role-playing game’ in which players assume the role of characters in a fictional setting. 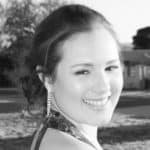 I have found that these RPG driven games, although difficult at the start, are always a really great way to meet new people and to spend fun and quality time with your friends. This station included many different tabletop games, with the two most popular being Star Wars X-Wing and Dungeons & Dragons. It was certainly one of the more interesting Comic Con Africa 2018 experiences. Yes! You read that correctly! 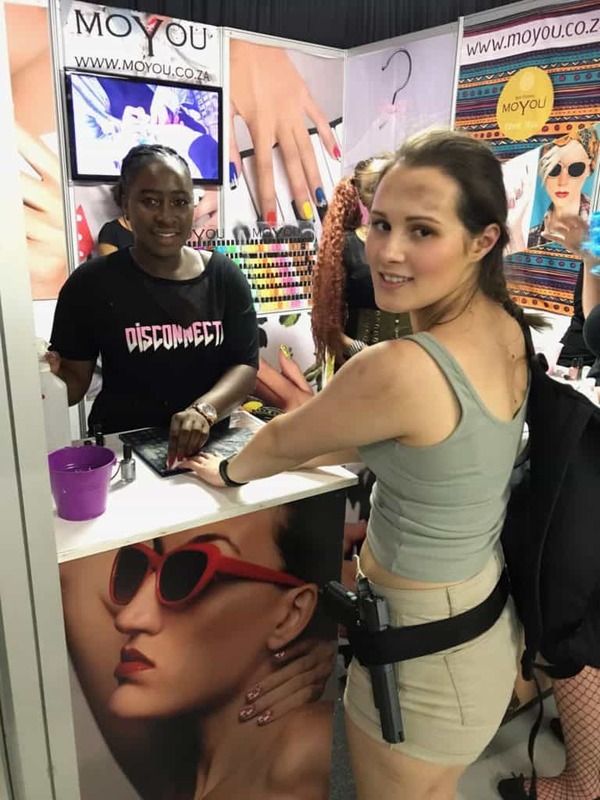 Comic Con Africa featured stalls where you could get your tattoos done, all whilst browsing comic-books or just taking in the whole atmosphere that filled the air. I personally did not get a tattoo there myself; however I was intrigued by how popular the stands were and by the amount of tattoo parlours that participated in general. Overall, I think the organizers did a fantastic job catering for all sorts of wants and needs. I was thoroughly impressed by the overall turnout of the event. There were a few hiccups in the system that definitely need to be evaluated and planned better for next year, but for a first ever Comic-con Africa, I was beyond impressed. Do you have any Comic Con Africa 2018 experiences that you would like to share with us? If so, comment down below.